Join the Augusta Metro Chamber and presenting sponsor Doctors Hospital on Tuesday, August 21 for Women in Business, ‘Progress Report: Augusta-Richmond County State of Education.’ The afternoon’s presentation will relay the strategic focus of the Richmond County School System – the current and forthcoming programs in place to develop the region’s student body and young, future leaders. The Richmond County School System is home to over 32,000 students in 56 schools, making it the 10th largest school district in Georgia. Guest speaker Dr. Angela Pringle, Superintendent of Schools for Richmond County School System, will share in-depth details of the education agenda for Augusta-Richmond County and some of the featured programs, such as the School Choice Options, new workforce development education programs and recent partnerships with the business community. With over 30 years of experience as an Educator and Administrator, Dr. Pringle was appointed as Superintendent of the Richmond County School System in 2014. 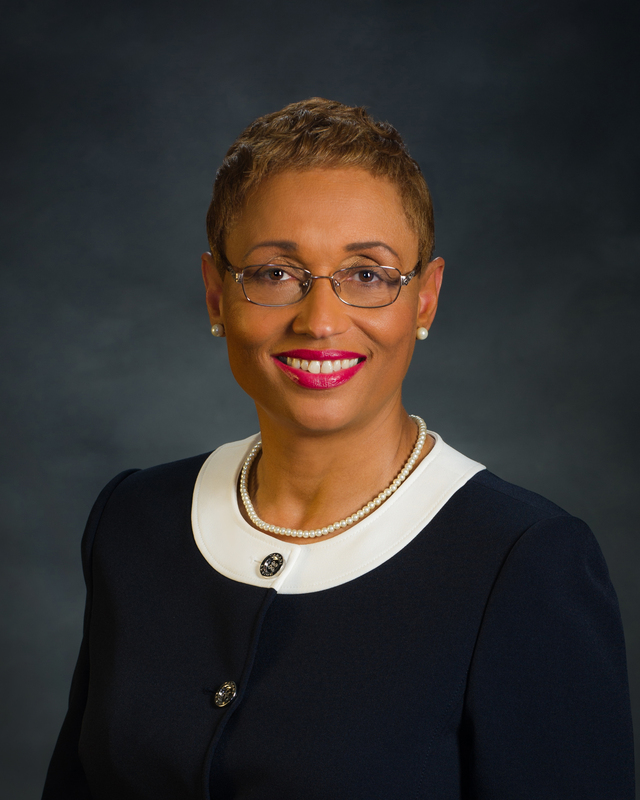 Prior to her current appointment, Dr. Pringle served the parents and students in the DeKalb County School District as Region Superintendent. Dr. Pringle has received numerous awards for her work with the community, including recognition by the Governor’s Office of Accountability with the Bronze Award for student achievement. The August Women in Business luncheon will be held at the Legends Club and begins at 11:30 am. Tickets are $30 for Chamber members and $40 for prospective-members. Advanced registration is required at AugustaMetroChamber.com. Deadline to register is Friday, August 17. For more information, please contact Sabrina Balthrop, Director of Events, at Sabrina.Balthrop@augustametrochamber.com or by calling 706.821.1300. It is the mission of the Women in Business Committee to strengthen the business community of the Augusta region by providing programs that enhance the knowledge, success and leadership goals of working women at all stages of their personal and professional lives.